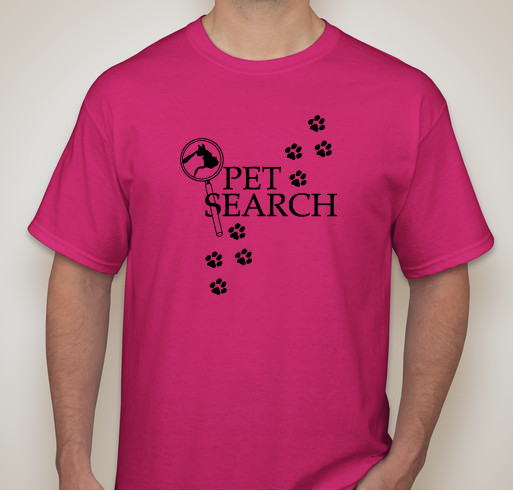 Pet Search is dedicated to helping animals in need. This fundraiser will assist with costs such as vet care. All funds raised will go directly to PET SEARCH . Each year, Pet Search cares for and finds loving homes for dogs and cats in need. Recently, Pet Search accepted 10 dogs from a suspected puppy mill situation involving a total of over 100 German Shorthair Pointers. This fundraiser will help with their care as well as the other cats and dogs in the program. Of those 10 dogs, all are being treated for sarcoptic mange and parasites. They have been bathed, flea treated, vaccinated and have vet appointments for blood work, heartworm and Lyme testing. Their foster mom says, "We have seen such a difference in them already - yesterday, several would not come out of their crates and refused to walk (we had to carry them to go potty) and today, just one will not walk and most are wanting to play!" 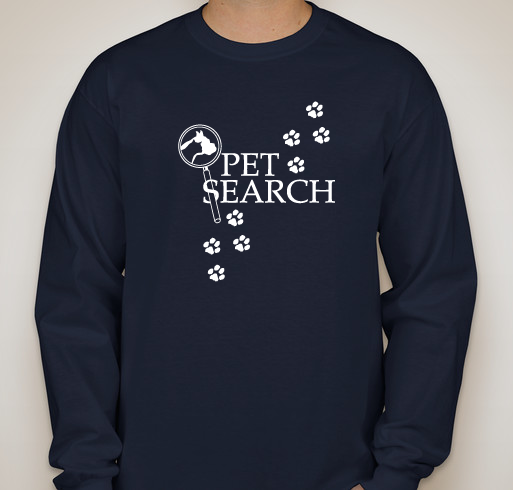 Pet Search thanks everyone for their support! Pet Search is an all-volunteer nonprofit animal rescue and placement service, dedicating itself to the rescue, care, and placement of homeless and unwanted domestic animals in southwestern PA. 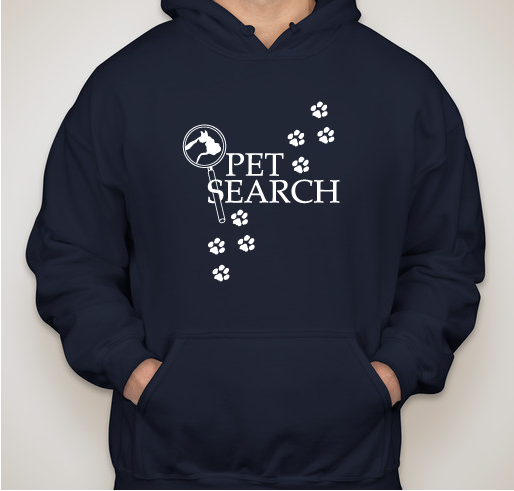 Founded by animal lovers in 1987 as People for Animal Welfare and renamed Pet Search in 1996, Pet Search has a history of compassion. From 1987 to 1996, we placed or helped place over 3,000 homeless and unwanted dogs and cats, puppies and kittens, as well as birds, rabbits, pigmy goats, potbelly pigs, reptiles, and ferrets. These animals were placed through our group, as foster home placements or direct placement. 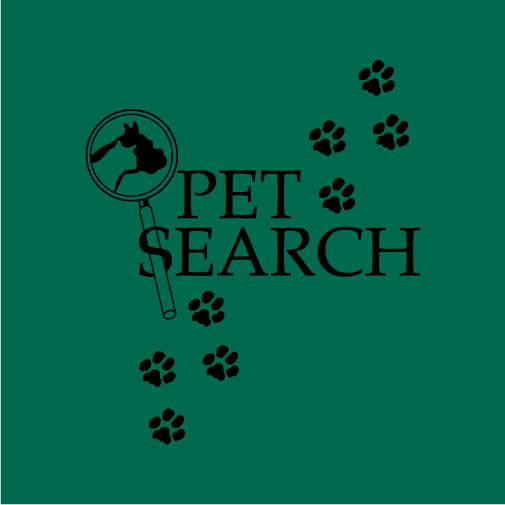 Pet Search, since 1996, has continued this dedication and has placed more than 3,000 animals unwanted by their owners into loving, adoptive homes.Pet Search is a non-euthanizing (no-kill) organization, keeping animals "home sheltered" until permanent homes can be located. Our philosophy is that we are placing animals to be family pets; therefore, they are kept in "foster homes" – family environments as opposed to kennel facilities. This is an awesome rescue volunteer group that takes in unwanted dogs and cats and finds them loving homes. Can't think of a better reason than that! Pet Search is awesome & took great care of Max until we found each other. Per Search is a wonderful organization that helps many animals find a loving home. 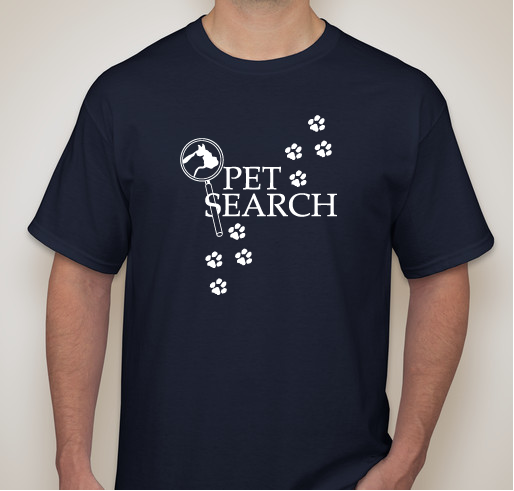 Share Why You Support "Pet Search T-shirt Fundraiser"